All Girls Dama Jam Festa. The first ever all girls kendama contest was held in Osaka city, Japan this past May. 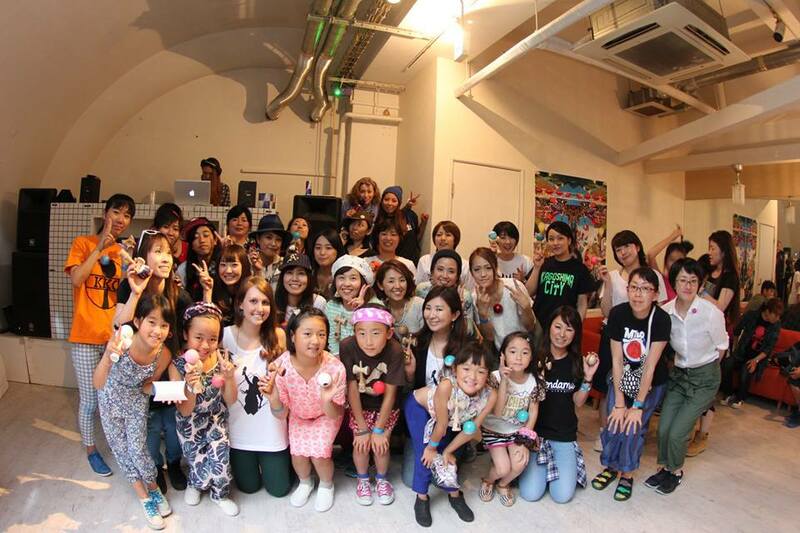 Over 30 female contestants came out to compete at Club Juice for the All Girls Dama Jam Festa. 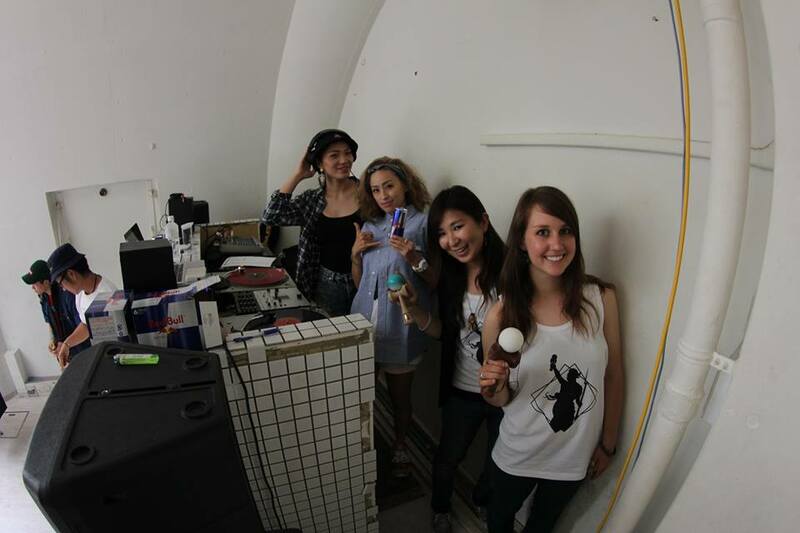 Having an event run by all girls was very moving for the female Kendama scene. Girls of all ages traveled out to spectate and participate at the event, helping make it such a success. Kendama has grown immensely in the past few years and the girls scene is on the rise, which is really exciting. Huge thanks to everyone who made this event possible especially Misuzu-san for MCing the event, DJ Maako, Yuka Huyga for organizing and judging and Haley Bishoff for traveling over as a guest judge. Also, we couldn’t have done this without continual support from Gloken and KendamaUSA!